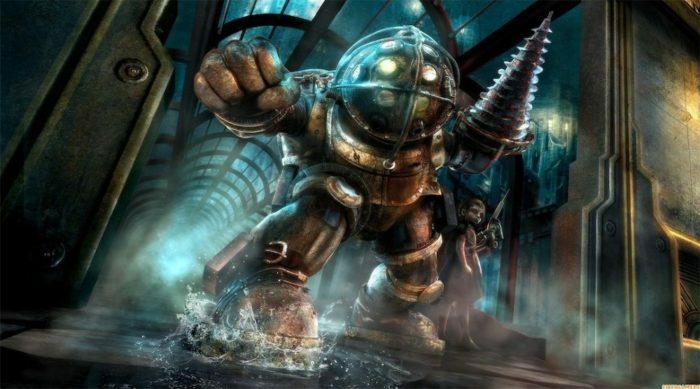 One of the games that is most similar to Prey is BioShock and its subsequent sequels. The combat in Prey and the way the protagonist uses genetic mutations to interact with the environment and kill enemies is very much like BioShock’s plasmids, albeit with more a of a sci-fi twist. The two games share themes of Utopian societies unraveling, with much of the world design in Prey taking cues from BioShock’s Rapture. It’s all about technology and scientific breakthroughs going wrong and being exploited by large corporations, and goes a long way to bring the two together in terms of subject matter. It’s no coincidence that the two are so similar though as they both share the same game as a key influence. Onto that next. More than any other entry on this list, System Shock 2 deserves the most praise for influencing Prey. The game features the same first-person combat style and use of the environment to impose tension on the player. It also does an amazing job at combining RPG elements with those of a traditional first-person shooter, something which those who have played Prey will definitely appreciate. It’s classic sci-fi gold, telling a claustrophobic and paranoid tale which goes hand in hand with that of Prey. 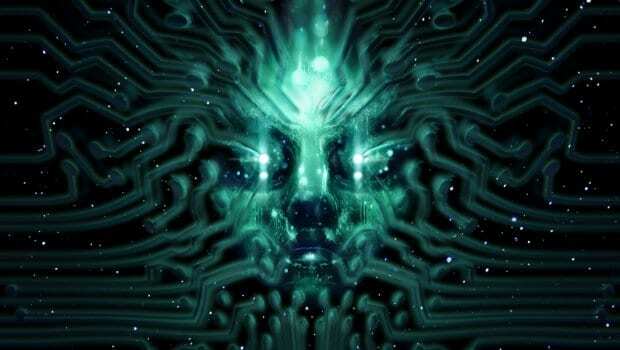 Though it may be a little dated at this point, it’s definitely worth checking System Shock 2 out for the pure fact that it went on to inspire so many great games like Prey and BioShock. There’s a remake in the works too, so if you can hold out then it’s definitely worth the wait. An engineer trapped aboard a space station filled with terrifying aliens sure sounds like the initial pitch for Prey. Instead, it’s another game entirely, the excellent Dead Space. Dead Space is different from Prey in that it is more of a survival horror game than an RPG but it definitely has a lot for those looking for a similar experience. The necromorphs which serve as the baddies in Dead Space are very similar to that of the mimics in Prey, in that they come in all shapes and sizes and are ready to murder you at every chance they get. The game’s setting of a derelict space station is one of the most imposing video game environments of all time, leveraging clever space mechanics to induce claustrophobia. 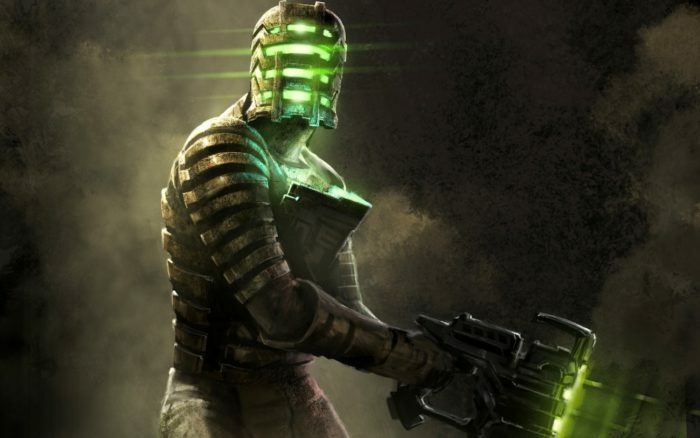 The sequels are a safe bet, but for the best example of what makes the Dead Space series so special, look no further than the original. Dishonored 2 is made by the same team as the one that made Prey, Arkane Studios. The developers are masters at offering up sprawling environments that can be tackled in a multitude of ways. It requires players to think about the ways in which each of the character’s abilities interact with the environment, in a very similar way as in Prey. 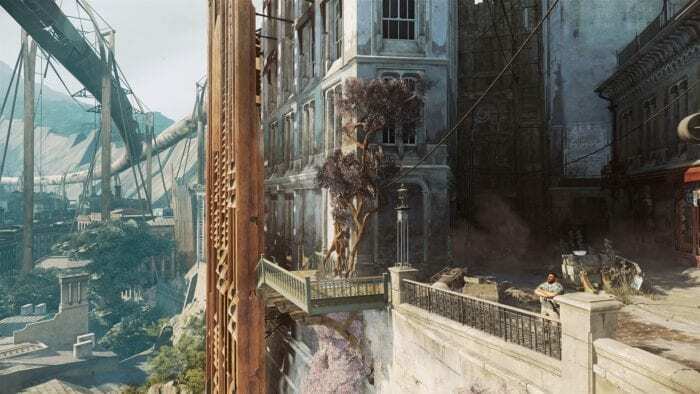 Dishonored 2 features some of the best level design in modern gaming, with a clockwork tower set piece being the highlight. The world is a similar blend of shiny, pristine surfaces, and grimy industrial areas, and the narrative is a big focus throughout. For fans of cerebral first-person action, and those who like a playground to experiment in, the game is one of the best. 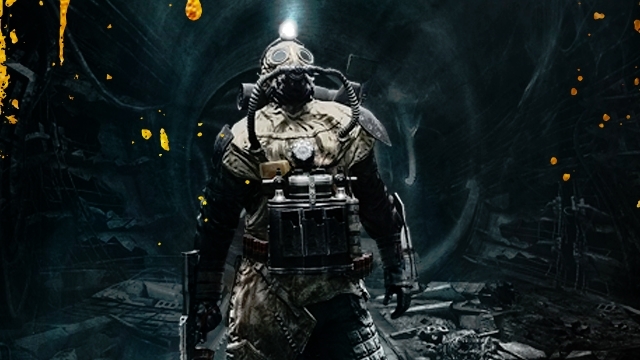 The Metro series is one of the most underrated in all of gaming. 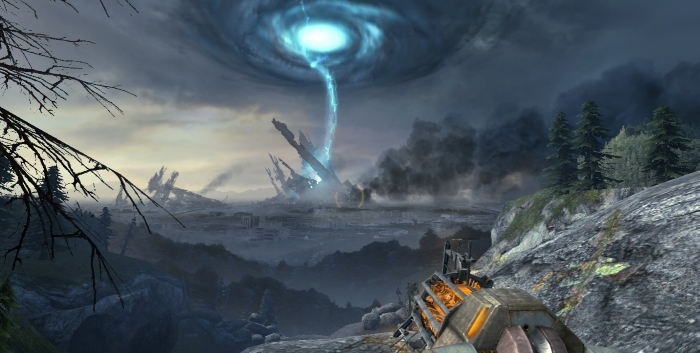 The two games which make it up feature intelligent, action-packed, first-person gameplay, all set against a post-apocalyptic backdrop. The games are based on an excellent set of novels which depict Russia after it is destroyed, along with the rest of Earth, by a nuclear attack. The shooting mechanics are great, but what shines through is just how good the narrative is, managing to perfectly capture the desperation associated with its subject matter. A collection is available which packages the two games together, making it easy to experience their unique blend of survival horror and RPG. Alien: Isolation strands players on a space station armed with a beeping radar tracker and not much else. 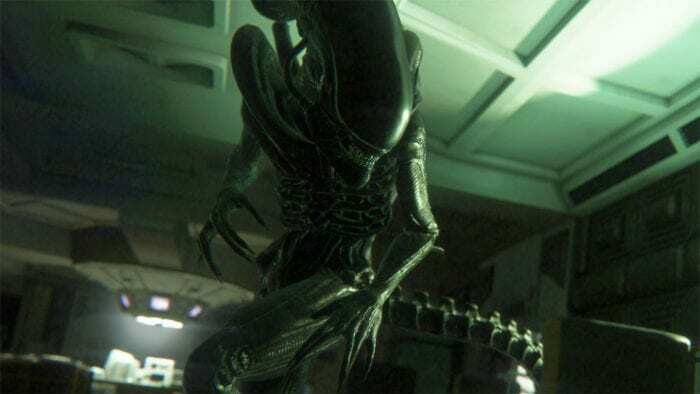 There’s also the small wrinkle of an alien, sorry the alien, also being trapped in with you, making the game a true survival horror masterpiece. And while the game is definitely horror-focused, it also plays with similar sci-fi themes and tropes as Prey, pitting the player against murderous androids and a benevolent corporate threat. There’s very little combat, with the gameplay focused on players hiding and sneaking around instead. The environments are absolutely gorgeous, looking almost exactly like they did in the original movie, with care taken to replicate everything from the equipment to the titular alien itself. 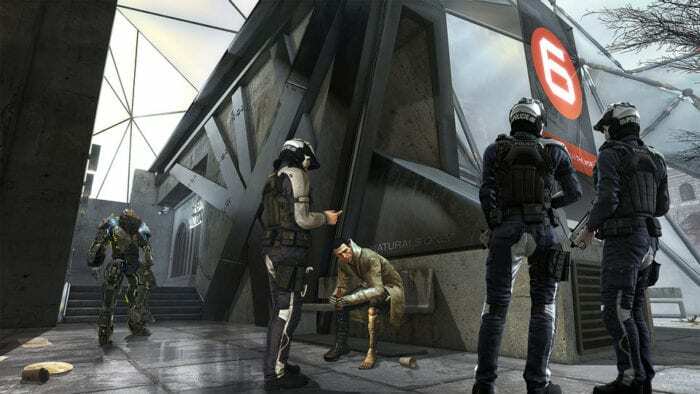 The Deus Ex series examines the consequences of allowing technology to become necessary for us to function. It presents a futuristic sci-fi world which is eerily recognizable, one where humans have started using augments to give themselves superhuman abilities. At the center of it all is Adam Jensen, a heavily augmented individual hell bent on unraveling a political conspiracy of world-ending proportions. The series values player freedom, allowing them to make choices which seriously impact both gameplay and story, not dissimilar to Prey and Dishonored. The player can choose to customize Jensen in a huge variety of ways, allowing for several different play styles to be available. There are three games to play through, with the original being considered the best, but any one of them will definitely scratch the first-person action itch you’ve had since finishing Prey. The Half-Life series is one of the most beloved in all of gaming, and one that you absolutely need to play if you enjoyed Prey. The games use weapons in seriously creative ways and once again feature all kinds of horrifying alien foes. There’s a lineage that can be traced back to System Shock, one shared by Prey, which places an emphasis on player agency above all else. The way the player interacts with the environment is often more important than how they interact with enemies, a dynamic which can lead to pure gaming bliss. Both games in the Half-Life series are great and deserve to be played back to back in order to get the full experience. They’ve aged pretty well and clearly deserve the constant outcries from fans for a third game to be made.